The Fender Princeton (also known as the Student model) dates back to 1946. 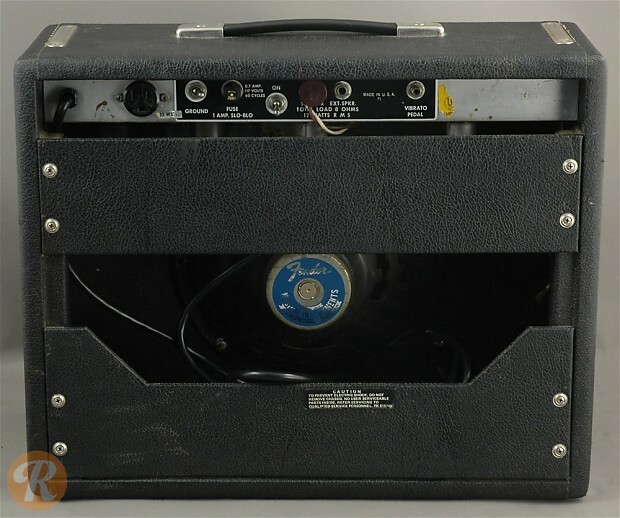 Like most classic Fender amps, the cosmetic and electronic details of this amp evolved throughout the '50s and '60s. 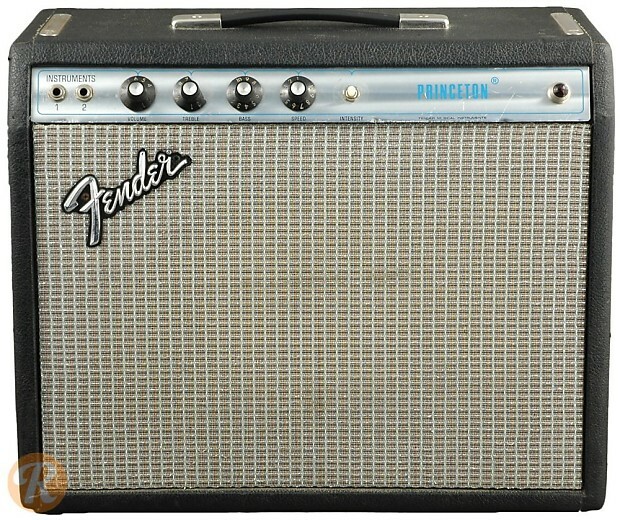 By the early '70s, the Princeton was built in with Fender's Silverface housing style.